Lead Safe Paint® is an independent, third party certification program that verifies paints contain less than 90 parts per million (ppm) or 0.009% total lead (dry weight). 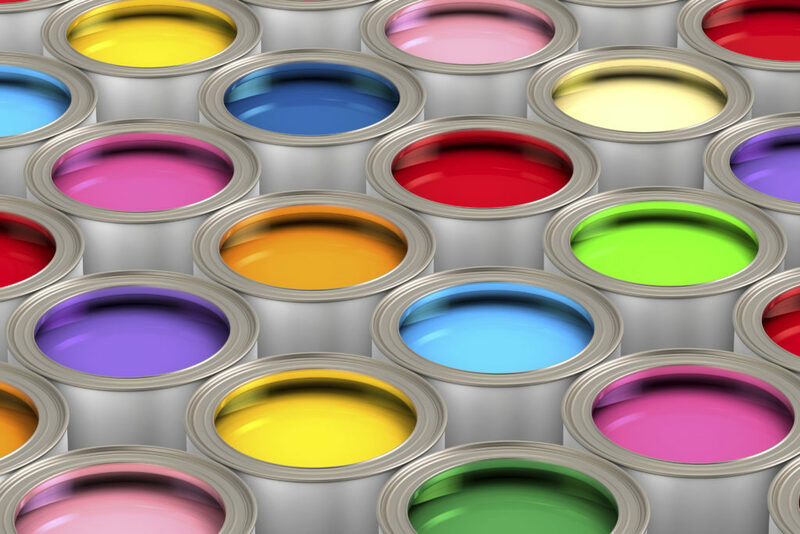 Producing paints with less than 90 ppm total lead content and putting the Lead Safe Paint® certification logo on paint cans increases a company’s brand recognition and demonstrates to customers your commitment to safer products. Customer Confidence. Customers know that lead is toxic to both children and adults and damages a child’s developing brain and body. Lead Safe Paint® certification lets customers know that your paints meet the highest standard for lead paint content established by any government anywhere in the world. Expanded Markets. Paints with high lead content (above 90 or 600 ppm, depending on the country) are banned or restricted in most industrialized countries, and there is a growing trend for lead paint controls across the globe. 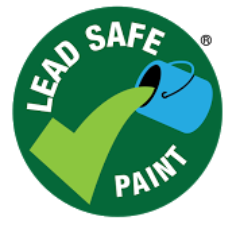 Companies that adopt the Lead Safe Paint® standard early will have an opportunity to build brand recognition and market share by providing assurance that products coated with certified lead safe paints do not contain added lead. Protecting the Health of Our Children and Families. As lead paint chips off, wears, and deteriorates over time, it releases lead to dust and soil. Children playing inside and outdoors get the lead-contaminated dust or soil on their hands and then ingest it through normal hand-to-mouth activity. Lead exposure is particularly devastating for children under age 6 because it affects the developing brain. The effects, which include intellectual impairment, impulse control problems and violence, are irreversible and life-long. What does Lead Safe Paint® certify? How does a company become Lead Safe Paint® certified? What companies have received Lead Safe Paint® certification? Why a 90 ppm total lead limit?